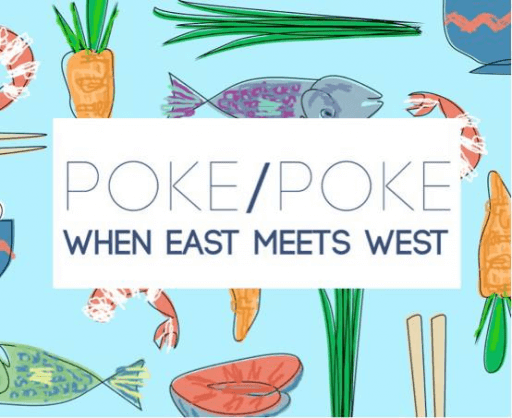 Want to discover different cuisines from around the world? If yes, Eden Food Hall has the answer for you! 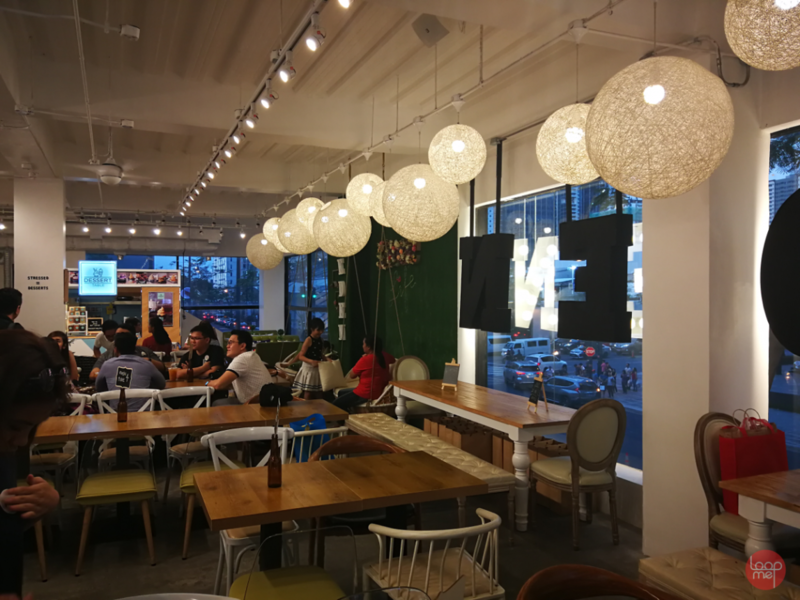 From Thai, Chinese, Japanese, American and so much more, you can get a taste the different types of dishes and enjoy the diverse atmosphere at the newest food hub in Bonifacio Global City Taguig. 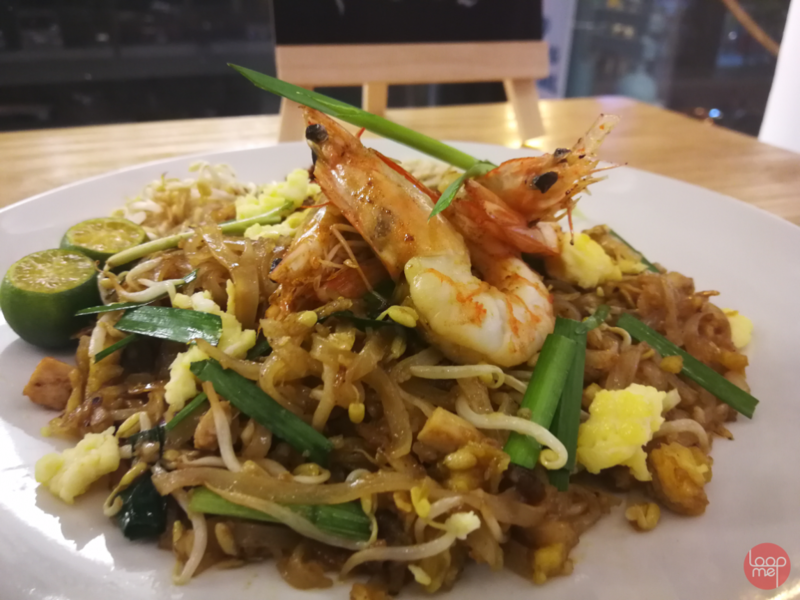 Chang Thai gives the feel of Thailand through their food. 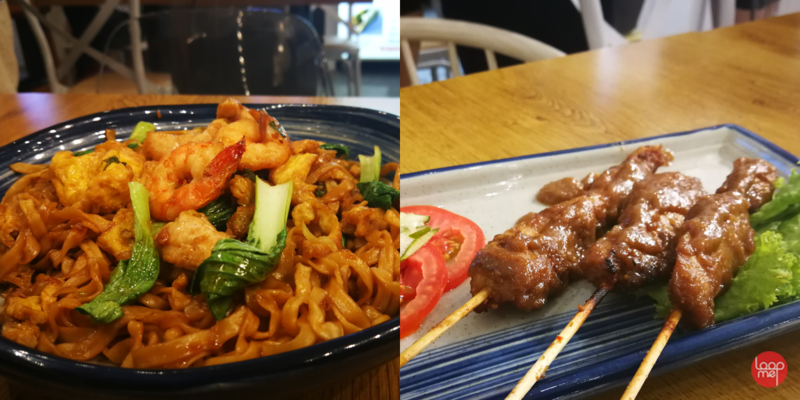 With their mouth watering laksa and Pad Thai, you’ll surely feel the vibe of Thailand. 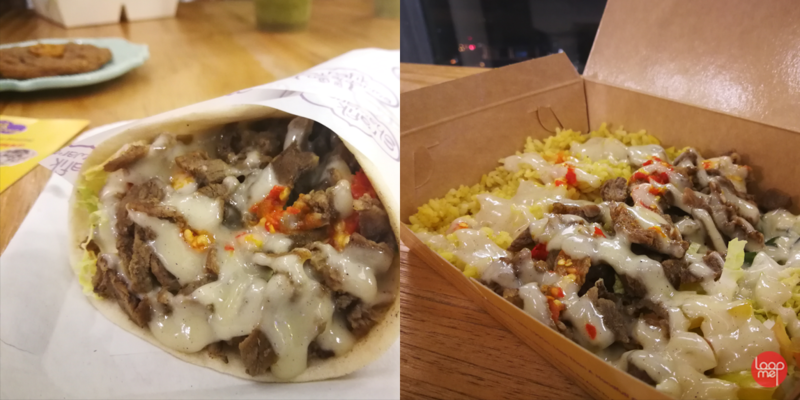 If you’re a fan of shawarma, Rafik Shawarma is the one for you! With their blend for meat and perfecting sauce, it surely gives shawarma lovers a new shawarma experience! Lugaw with a side of tokwa’t baboy is the perfect combination for merienda. 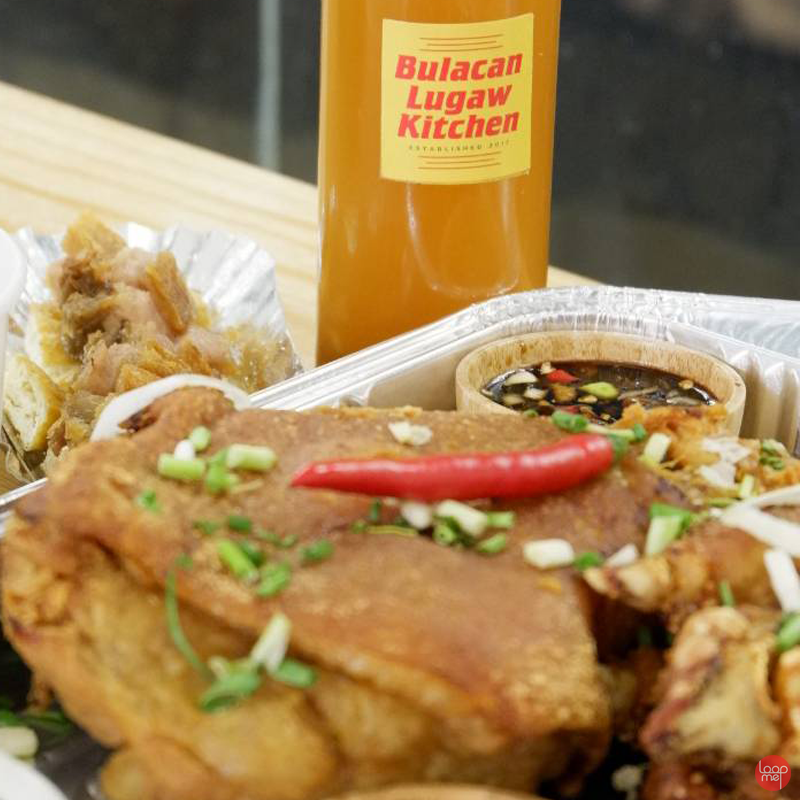 With the savory goodness of -their crispy pata and right mix of lugaw, you wouldn’t want to miss the this yummy merienda at the Bulacan Lugaw Kitchen! Also, have a beer paired with their extra Crispy Pata to end and relax the rest of the night after work. If you’re health-conscious or just a salad enthusiast, Go! 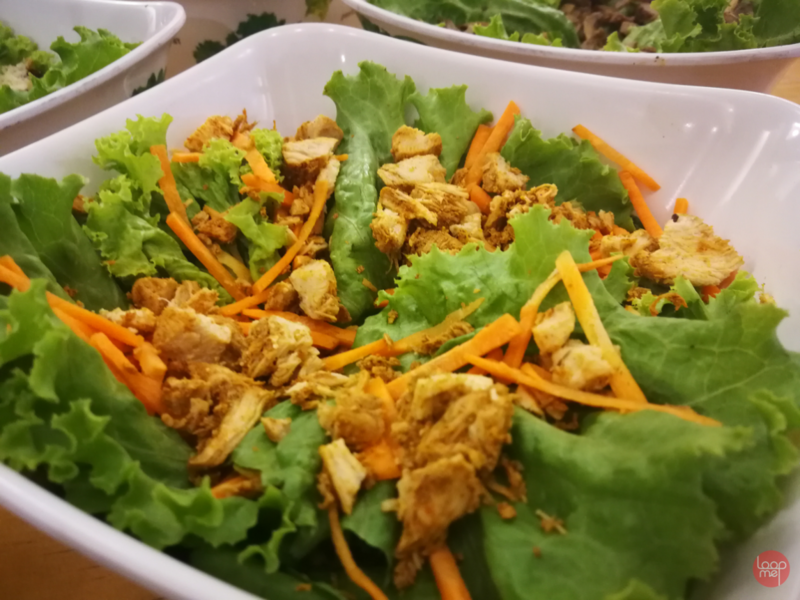 Salads is the one for you! With their different mixtures and offerings of vegetables and sauces, Go! Salads creates dishes that not only taste divine but also keeps your body, healthy ready! 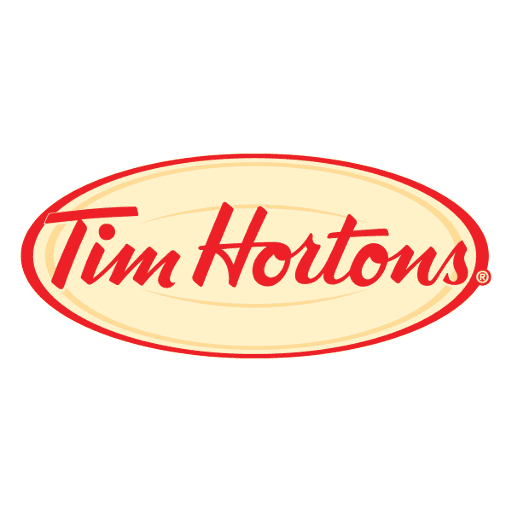 Plus, the shakes they serve are the bomb-dot-com. 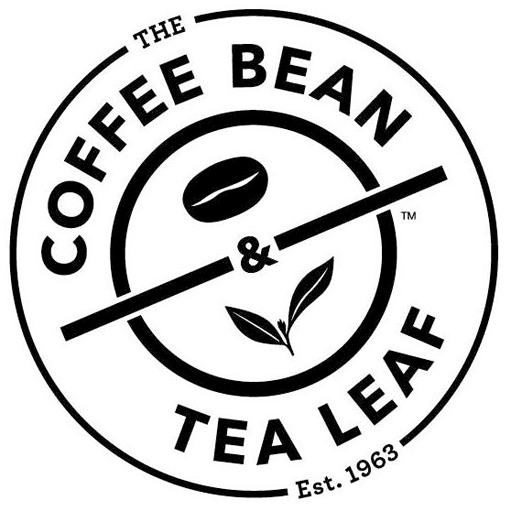 Looking for different variations of ice cream or milk tea? The Dessert Table has them for you and more. 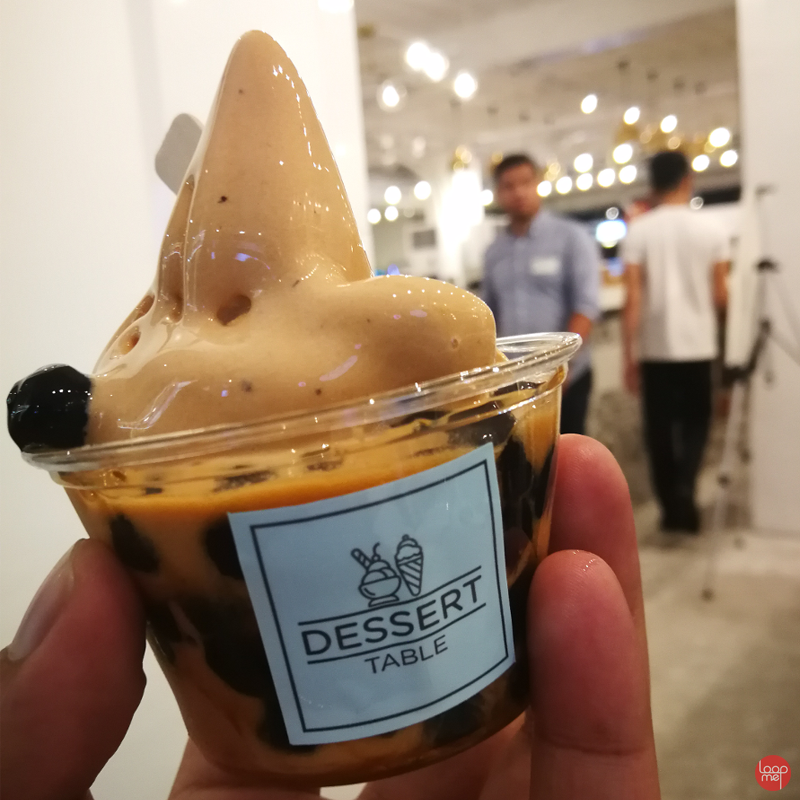 Aside from the ice cream and milk tea, but they also serve cakes and other desserts that can indulge your sweet tooth! 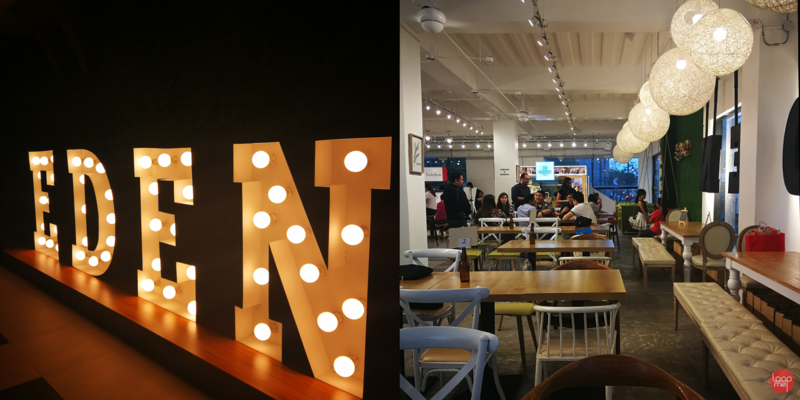 Indonesian cuisine is one of the newest food discoveries internationally and Bakmi Nyonya is available here in our shores at the Eden Food Hall! 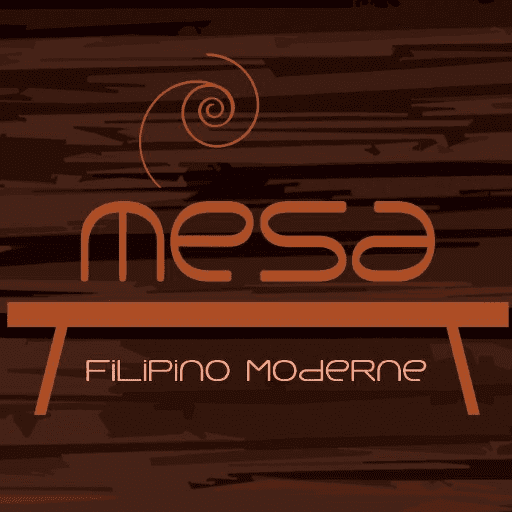 Get their savory Bakmi and enjoy the experience of tasting Indonesian cuisines! Suki-Gyouza serves you the famous Japanese dish; Gyoza! Not only is it cheap but it is also tasty! 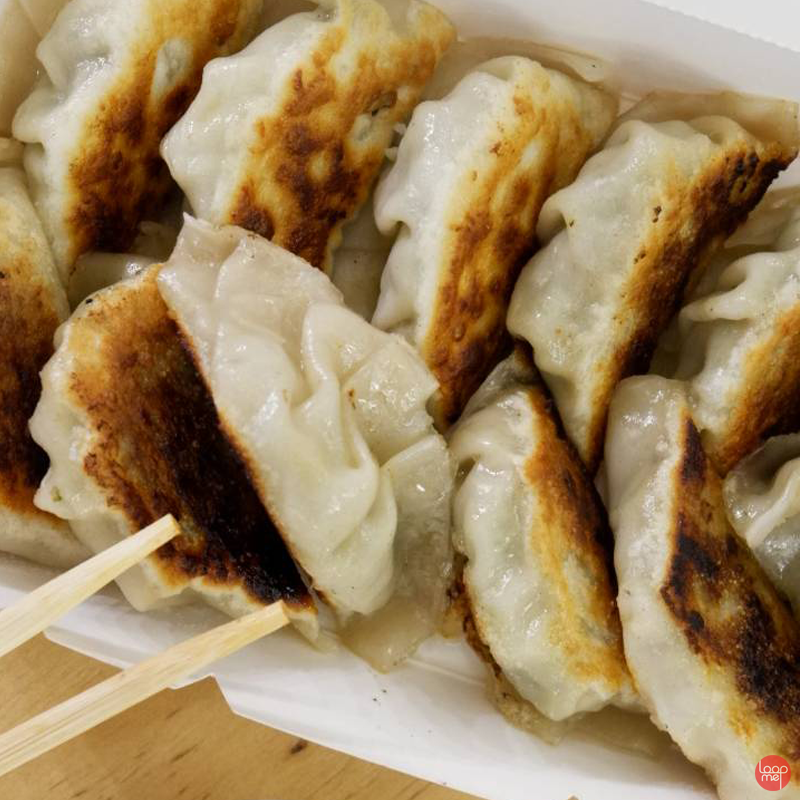 With the tender packed gyozas, it sure beats other gyozas out there. Another Japanese dish favorite is the takoyaki! 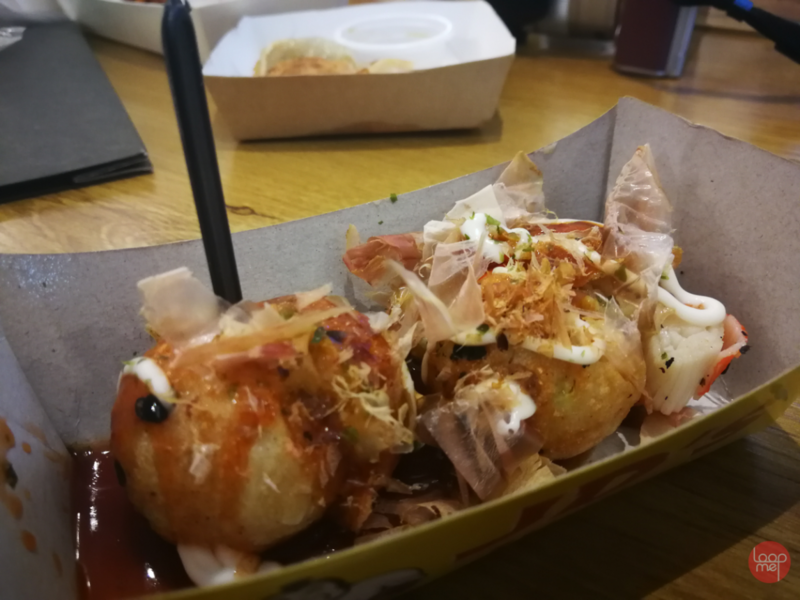 The freshly made takoyaki serves Japanese food lovers a mouth-watering experience. Each takoyaki is packed with octopus and vegetables, you won’t realize you’re spending more for it! 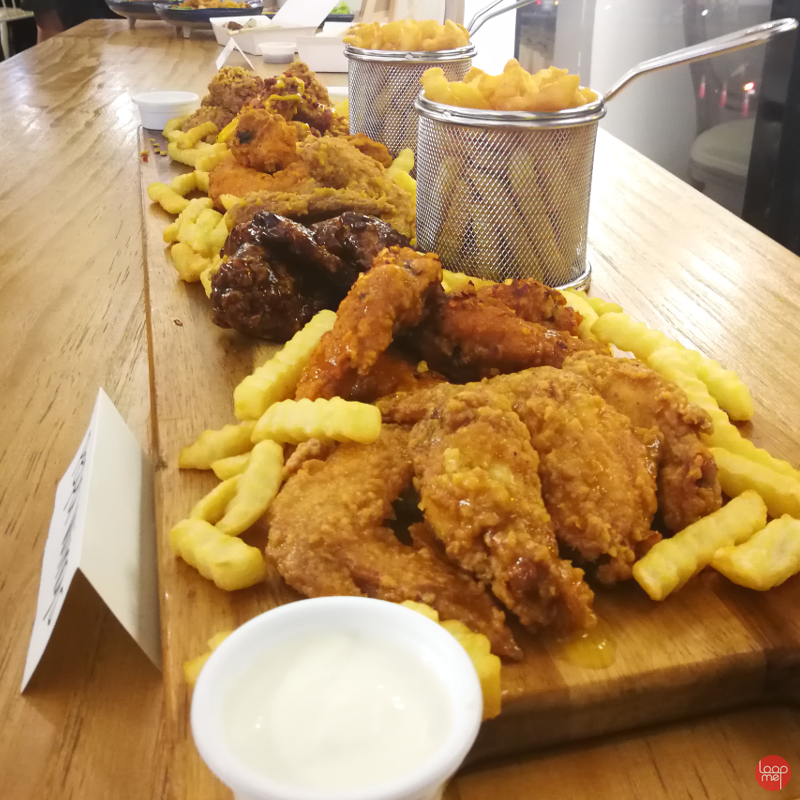 Chicken Wings have been the go-to food dish for many people! Pepa Wings offers a variety of flavors that are not available at any other restaurants! Expand your taste buds with Pepa Wings! 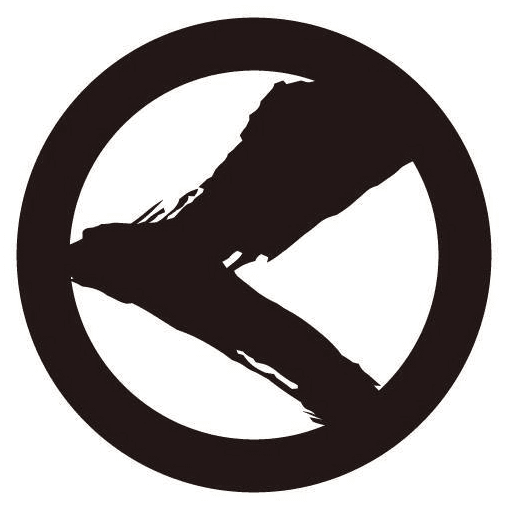 For sliders, Metro Grub gives a unique experience with their combinations. Each is different, but tastes heavenly! 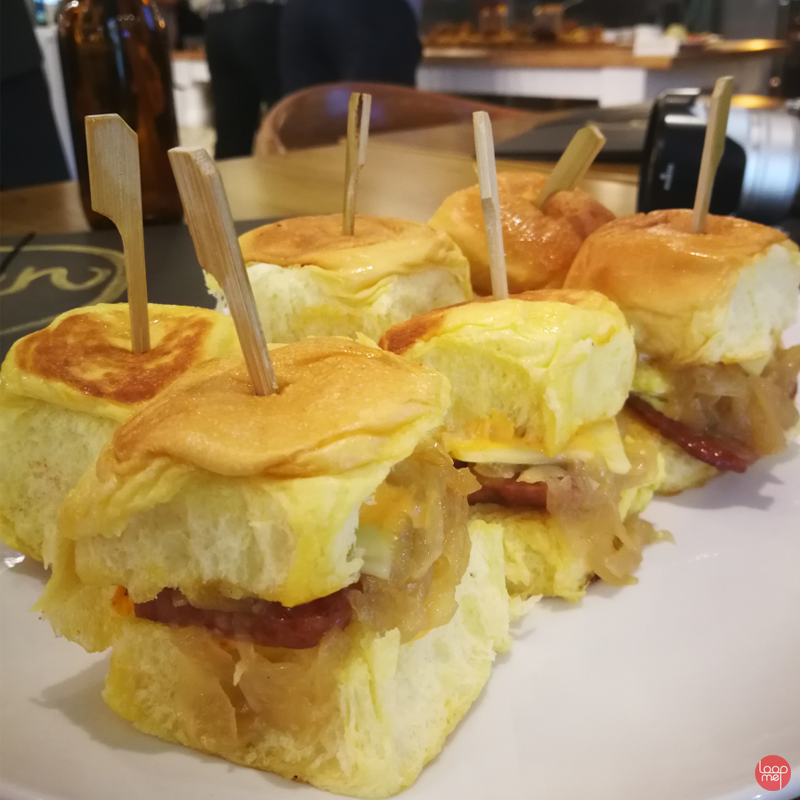 Try each slider and experience the mouth- watering taste. The Cantonese/ Asian cuisine stall has a variation of choices. 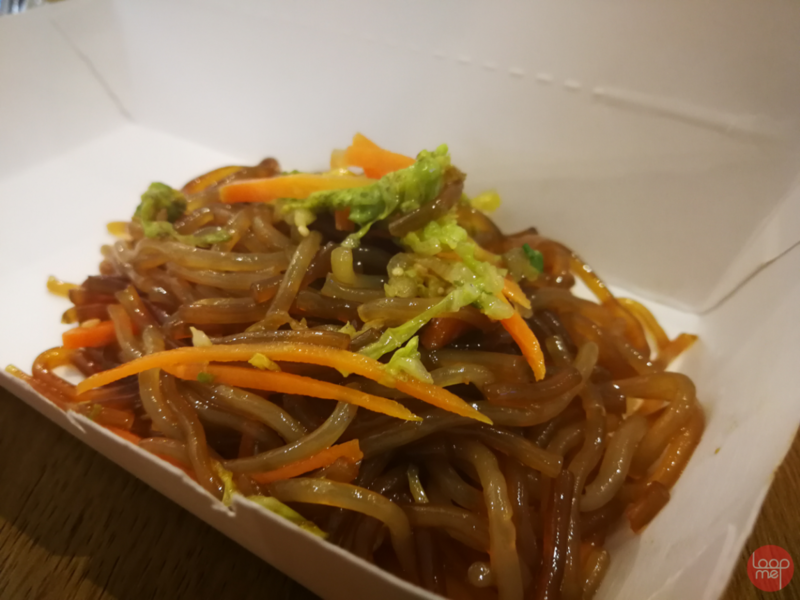 With their mouth watering Chapchae and Korean Barbeque, it will sure make you go back and try more of their exotic dishes. 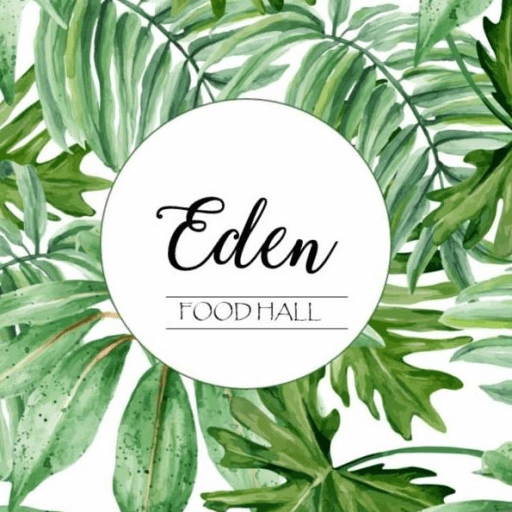 Have a feast with your friends and family at the Eden Food Hall! 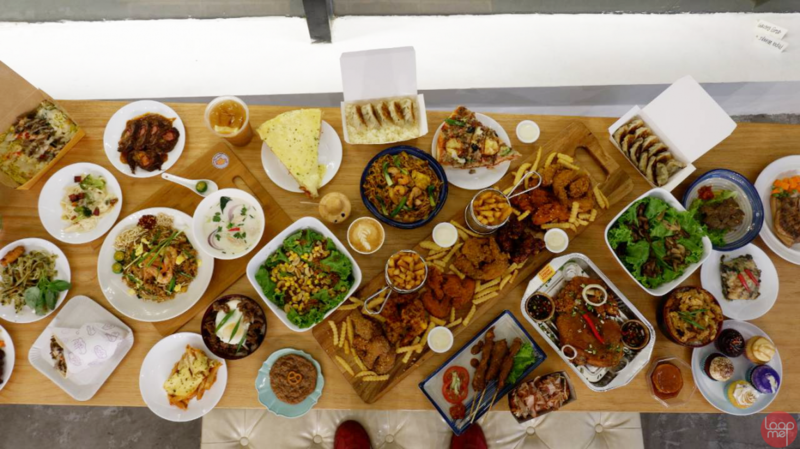 You can try all of this amazing dishes yourself at the 2nd floor of 32nd and 5th Building, Bonifacio Global City, Taguig! 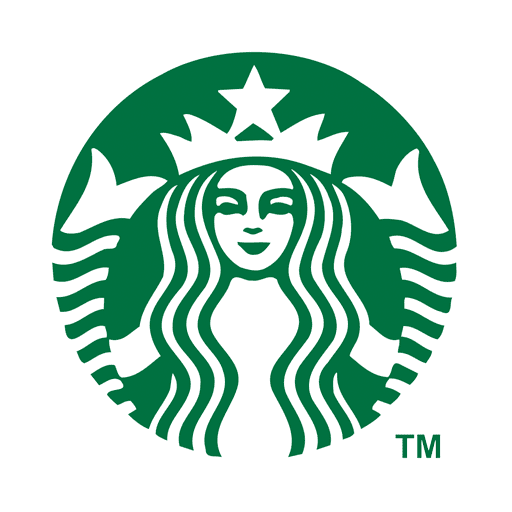 Oh, and they are open 24/7! 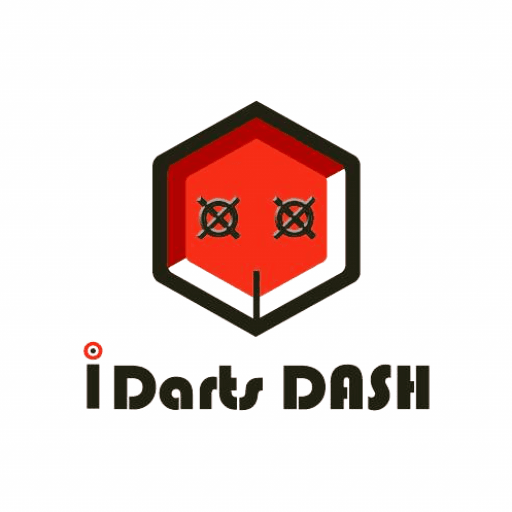 Follow them on Facebook and Instagram for more information and details.